Product prices and availability are accurate as of 2019-04-19 02:55:08 EDT and are subject to change. Any price and availability information displayed on http://www.amazon.com/ at the time of purchase will apply to the purchase of this product. 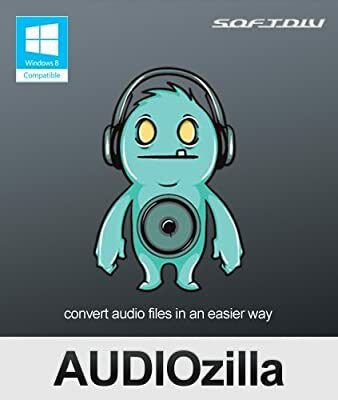 Audiozilla is audio converter software that works via a right-click. 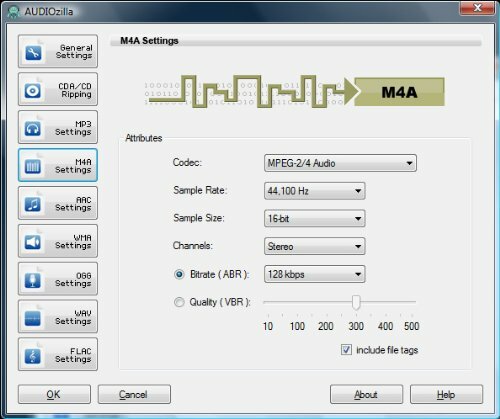 Audio Converter: Convert audio between almost any formats: MP3, M4A, AAC, OGG, WMA, FLAC, AU, WAV, AIFF, MP2, AC3, AU, APE, MPC, MOD, VOC, CAF, RAW, PCM, GSM, VOX, WV Extract Audio from Video: Select and convert audio from video files MP4, M4V, WMV, ASF Extract Audio from Audio CD: Select and convert audio from audio cd tracks. 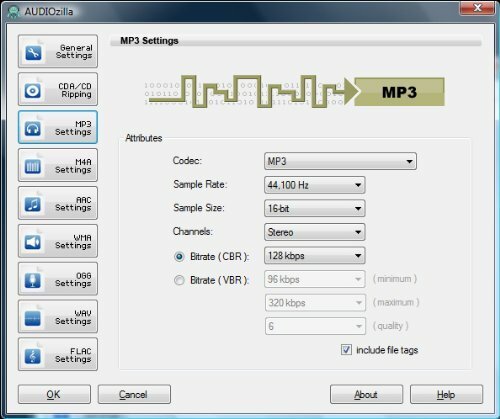 Automatically looks up track info and names the converted tracks. Mobile devices audio converter: Convert audio files for your mobile phones Right-click Convert: Easiest way to convert audio file(s). 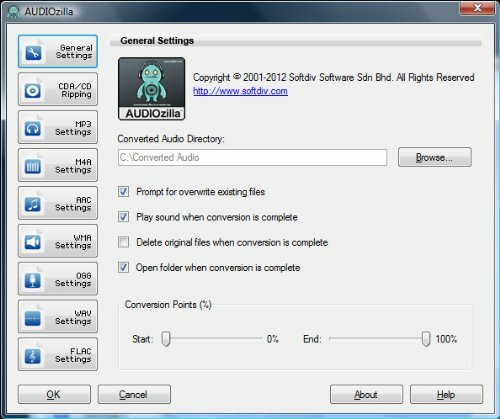 Just right-click and convert.